Los Angeles, CA – The tools that last are the ones that can roll with the punches. For Dallas, TX and Santa Monica’s Reel FX, one tool has helped them manage 4.5 million render jobs in the most efficient way possible. Now in its 11th year of use, PipelineFX’s Qube! 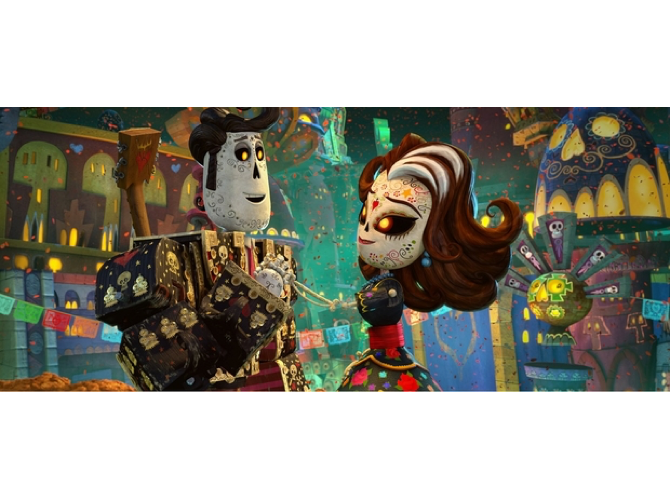 plays the guardian role for a production queue riding high on the success of “Free Birds” and the impending release of the new Guillermo Del Toro-produced feature with 20th Century Fox, "The Book of Life". 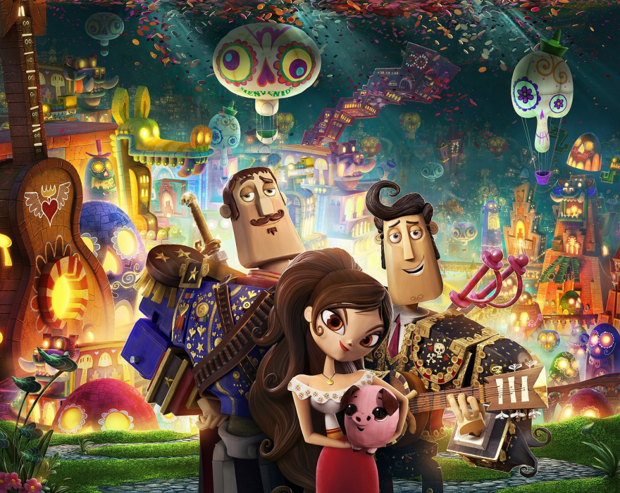 Book Of Life - Our second full length feature animation. from Reel FX on Vimeo. As the backbone of Reel FX’s render farm, Qube! is used to manage and distribute the 33,000 unique weekly jobs that cycle through the firm’s production departments. Now mostly automated, the render queue behind commercials for Audi and interactive Minion clips for a Universal Studios ride has powered a mixture of 700 render nodes and individual artist workstations. The integration of all available resources with Qube!’s prioritization power has helped utilization rates remain high while artists continue to deliver on their high-profile projects. Qube! made its Reel FX debut in 2003 while the studio was working on its first long-form animation project, GI Joe: Spy Troops. A sudden shift in demand for high-volume, quick-turnaround rendering forced the hand of the growing shop, leading them to Qube! which had already made a name for itself as an intuitive solution to their problem. World-class support is a big reason Qube! 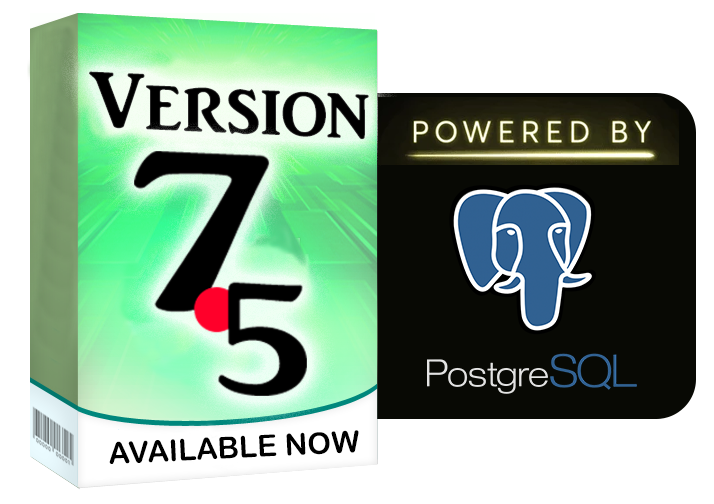 is the number one render farm management software for VFX companies today. With so many custom tools and pipeline requirements to account for, a little support can go a long way to making a firm self-reliant. With knowledge in hand, Reel FX could focus on making the most of Qube!’s powerful features. Custom job types allow render wranglers to manage pipeline automation, media creation and other useful non-rendering tasks, saving time and company resources. When pure automation doesn’t make sense, Qube!’s versatility affords the company the ability to enable/disable machines on a smart schedule that taps the power of artist workstations that go idle at certain hours. This promotes full utilization of equipment, ensuring that priority renders are getting all the juice they need. Looking back, the studio doesn’t know how they ever lived without a professional render farm manager. With growth on the rise and a $110 million blockbuster in their rearview, Reel FX is poised to become a big player in the animated feature world. The Book of Life, starring the vocal talents of Channing Tatum, Zoe Saldana, Ice Cube and Diego Luna, should continue that forward trajectory.